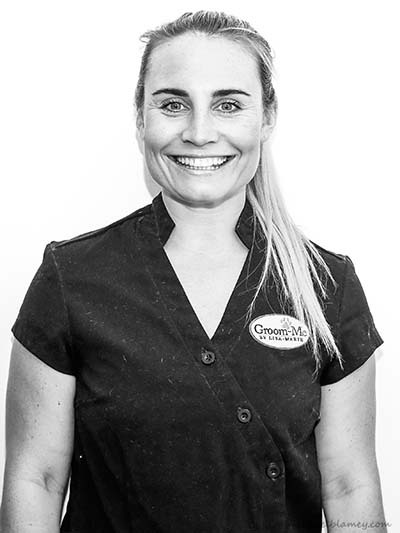 My name is Lisa-Marie and I am the owner at Groom-me. I am 30 years old and was born in Germany. 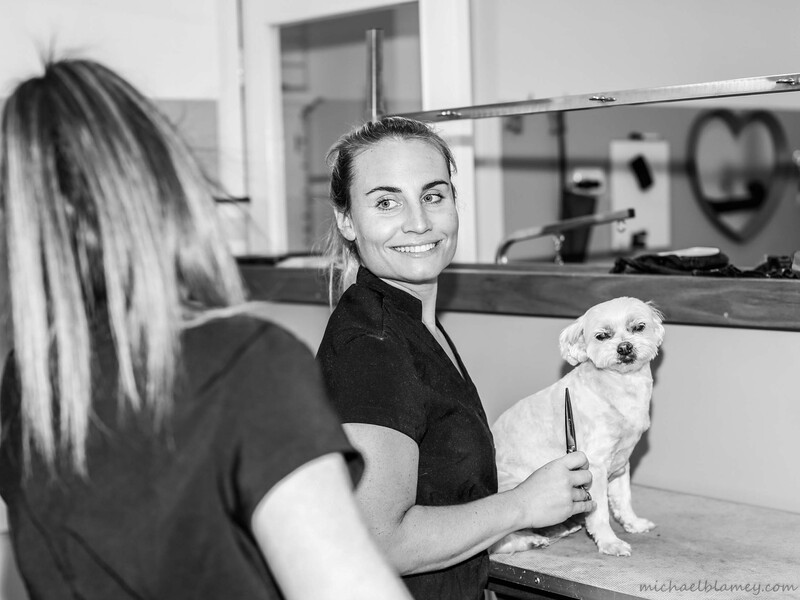 I have five years grooming experience and I am able to finish every breed to breed standards. I love my job as I can work every day with dogs and do what I really enjoy. I have three dogs Kilda, Otto and Roam and one cat Olivia. I live with my boyfriend in St.Kilda and enjoy my daily walks along the beach. My favourite hobby is Yoga. I just love the peaceful feeling after a busy day at work.